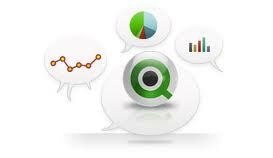 QlikTech was founded in 1993 as a software company in business intelligence (BI)). 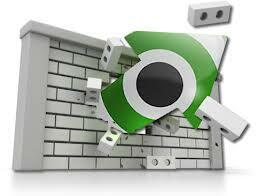 Its PC-based desktop tool was called QuikView. "Quik" stood for "Quality, Understanding, Interaction, Knowledge." Initially the software was sold only in Sweden. 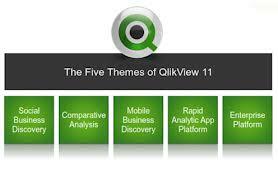 QlikView is a new kind of business intelligence software that changes your world. 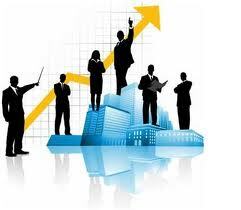 Its BI software that lets you stop guessing and start knowing how to make faster, smarter decisions. 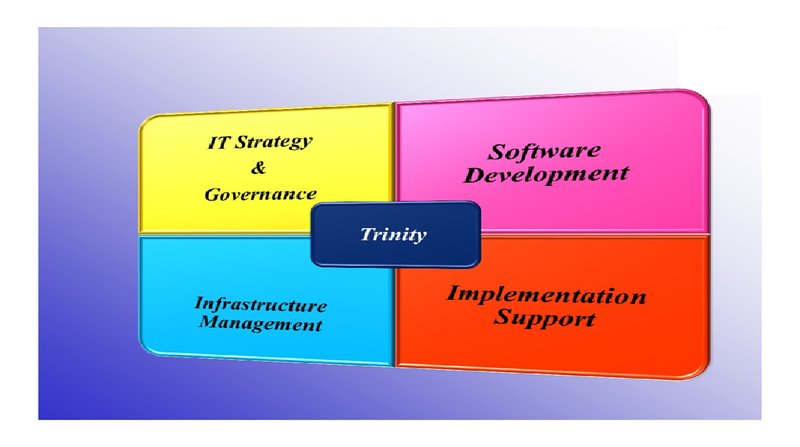 Trinity has signed up with QlikView for Application and Dashboard developments for customers Quick Product Support with Enhanced RIA platforms. 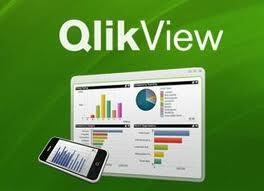 QlikView is a comprehensive business intelligence platform providing powerful business analytics to a broad range of users throughout the organisation. 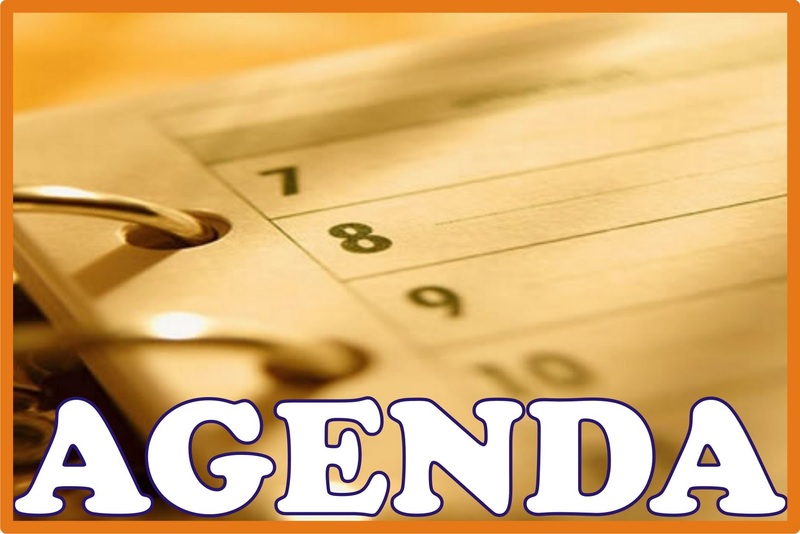 This report presents a snapshot of how vendors perform in a market segment with the goal of helping end users make better-informed decisions about companies they may be looking to partner with, or whose services or products they may want to purchase. 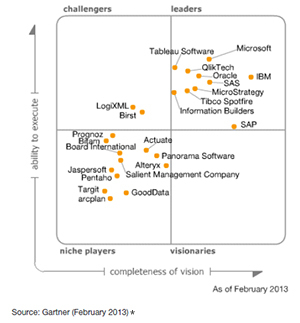 As the recognized pioneer of user-driven business intelligence, QlikView is ahead of the curve. 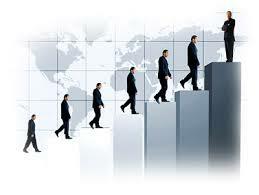 And now, we’re proud to be positioned in Gartner’s Leaders quadrant for the third consecutive year.